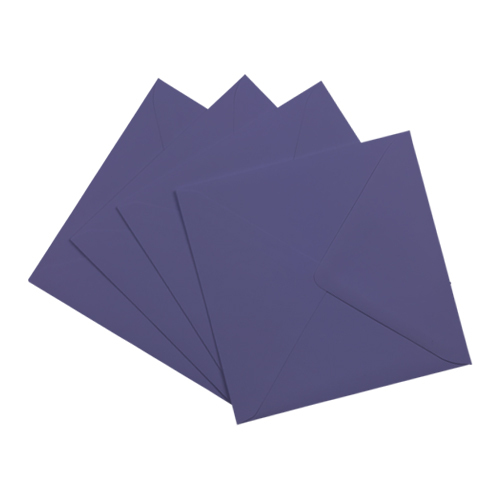 These high quality iris blue 155mm square envelopes are perfect for that square sized card. 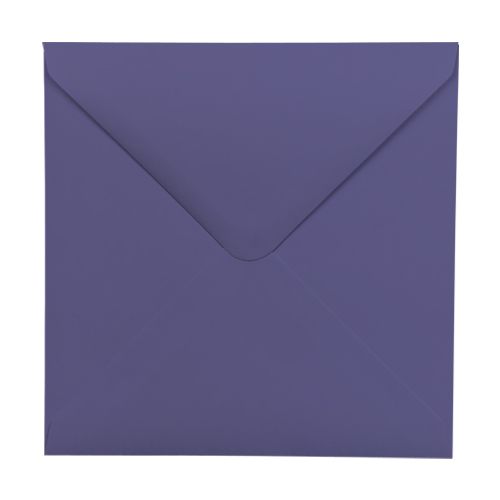 These 155mm square iris blue envelopes are a UK manufactured product and have a real feel of quality that will add an amazing finish to any project. 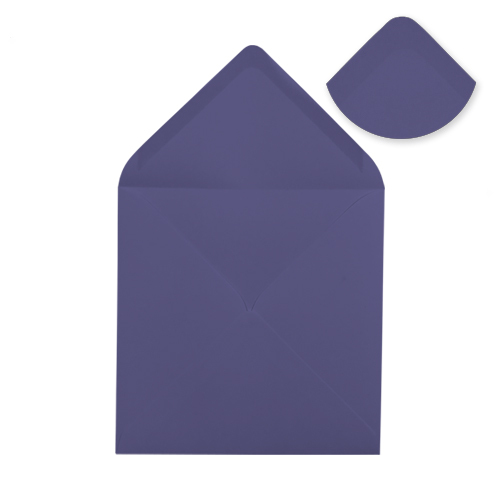 These are made from sustainable sources.